FeNi/rGO nanocomposites were successfully synthesized by a facile one-pot method and demonstrated via powder X-ray diffraction, Raman spectra, X-ray photoelectron spectroscopy, and the scanning electron microscope. 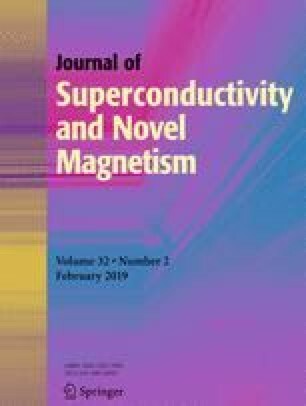 The electromagnetic wave absorption properties of the FeNi/rGO nanocomposites exhibit enhanced properties and wide absorption bandwidth compared with that of FeNi alloys. The minimum reflection loss of FeNi/rGO nanocomposites with a thickness of 3.0 mm can reach − 39.86 dB at 11.12 GHz, and the absorption bandwidth is up to 4 GHz. It is believed that the FeNi/rGO nanocomposites can be a best candidate for excellent electromagnetic wave-absorbing materials and widely used in practice.